Ram accelerators are among the most advanced tools for generating fluid dynamcis data in supersonic reacting systems. They require the combined action of combustion, wave systems and turbulence and are still a serious challenge for physicists and engineers. 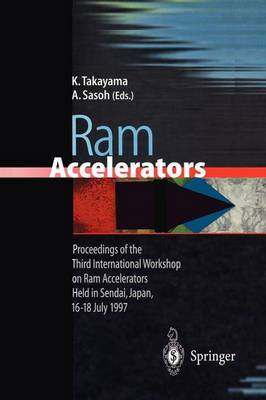 This book will serve as an introductionary textbook on ram accelerators and gives a thorough overview on research activities, performance modeling and high-pressure detonation dynamics.